If you need assistance, information, place your order over phone, or any other query related to your order, delivery or return, our customer service team is available Monday to Friday and from 9am to 6pm (Eastern standard time). Once your order is finalized, you will receive a confirmation email. However, if you do not receive the confirmation email, please start by checking your inbox and your spam folder. If you cannot find the confirmation email, please contact our customer service team available Monday to Friday and from 9am to 6pm (Eastern standard time). You can contact us by mail clicking here or by calling the following phone number: +377 97 98 60 82(international phone number). To do so, you must contact our customer service, available Monday to Friday and from 9am to 6pm (Eastern standard time), by mail clicking here or by phone with the following phone number : +377 97 98 60 82 (international phone number). For any modification request, please indicate your order number when contacting the customer service team. 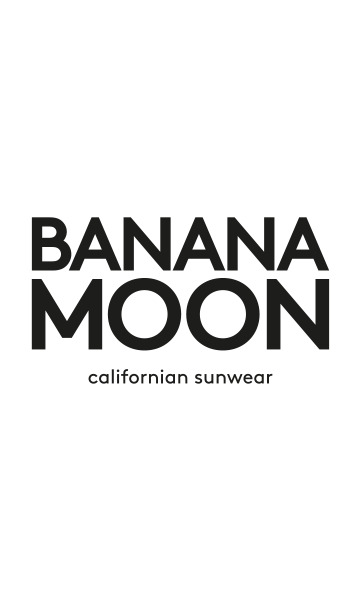 The website « www.bananamoon.com » allows deliveries in Belgium, Luxembourg, Spain (Balearics), Portugal (The Azores & Madeira), Italy (Sardinia & Sicily), Southern Ireland, Denmark and Malta. * This cost is at your charge and is added to the total price of the purchased products. Any order placed on bananamoon.com/eu1 Website before 2pm CET/CEST during business days will be prepared and shipped the same day, provided payment was received as described in section 4 of this Agreement. Please contact our customer service team, available Monday to Friday from 9am to 6pm (Eastern standard time), by mail clicking here or by phone at the following phone number : +377 97 98 60 82. Please indicate precisely the identified defect(s) (preferably with photos).